In fact, while security was traditionally cited as the biggest threat holding back the adoption of the cloud, a recent survey indicates that lack of expertise is the number one challenge in cloud computing. This is why most businesses have resolved to create a structured approach that will ensure all employees are ready for the cloud. Cloud computing affects all aspects of an organization’s IT team and it can provide efficient solutions to administrative, technical, and business challenges. The CompTIA Cloud Essentials certification focuses on real-world problems and provides practical solutions to cloud-based computing in companies. This is the ideal certification if you’re planning to adopt the cloud. Although this certification isn’t technical-heavy, it covers all aspects of cloud computing skills. The CompTIA cloud essentials certification will ensure that your employees are not just IT specialists but they also understand cloud computing and what it takes to move and govern the cloud. Avoid some of the cloud-adoption risks and estimate the cost of cloud infrastructure. Why Should Your Employees Get this Certification? The Cloud Essentials certification validates that your employees have the skills and knowledge to operate in an IT organization that utilizes cloud computing. 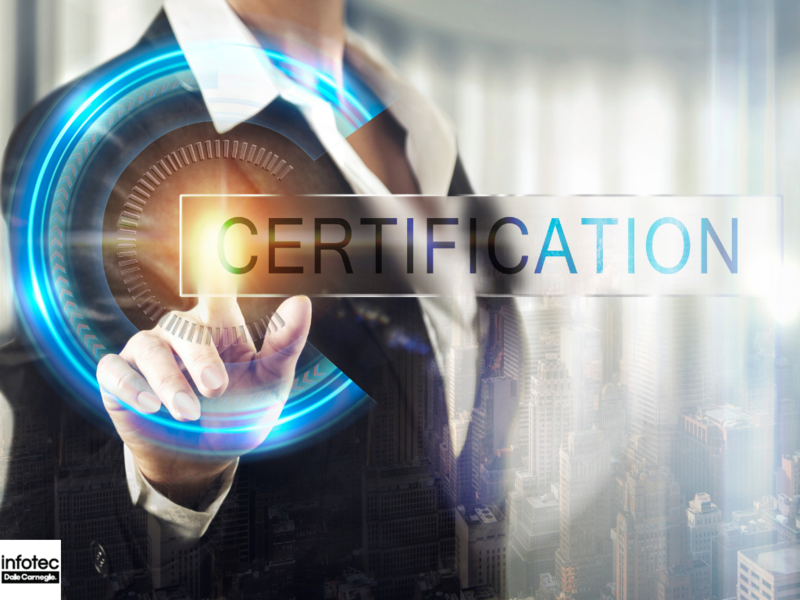 The certification will also allow your IT employees to operate effectively in a cloud environment by speaking the appropriate language, and demonstrate an understanding of important concepts and terminologies. This certification also provides a foundation for your employees to complete other training programs on cloud computing systems and software such as Cloud +. 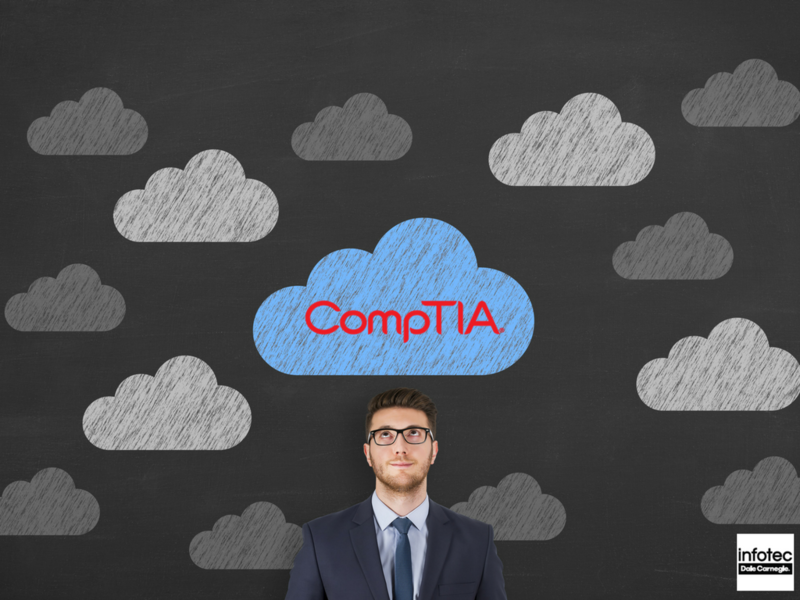 While most experienced IT pros will gravitate toward the more technical Cloud +, non-technical professionals will benefit from the business-like orientation of the CompTIA Cloud Essentials. However, either group can benefit from the other certification. Cloud + may have been designed for technical IT professionals, but IT professionals can benefit from learning some of the business implications of the cloud with this certification. Cloud Essentials certification is also worthwhile because it has a longer shelf life compared to other certifications. After your employees receive their cloud essentials certification, they have it for life. This means that you won’t incur more money in recertifying. Who Should Get this Training? The cloud essentials is an outstanding course for IT professionals and enterprise managers who need essential knowledge of the cloud and business impacts. Because of the importance of the cloud today, almost every employee should take this course. It is equally important to train IT staff that has been using cloud technologies for years, as they may not be well versed on the business implications of cloud technologies. Which Businesses can Benefit From this Certification? The cloud computing market is increasing exponentially, and all scores of IT and business positions that use the cloud should get this certification. It’s important that your IT team follow the trend. In the last couple of years, the cloud has been getting all the buzz. As you move your business IT infrastructures and services to the cloud, you will need IT professionals who know and understand the ins and outs of cloud computing. The good thing about this certification is that it’s an entry-level certification that doesn’t have any prerequisites. 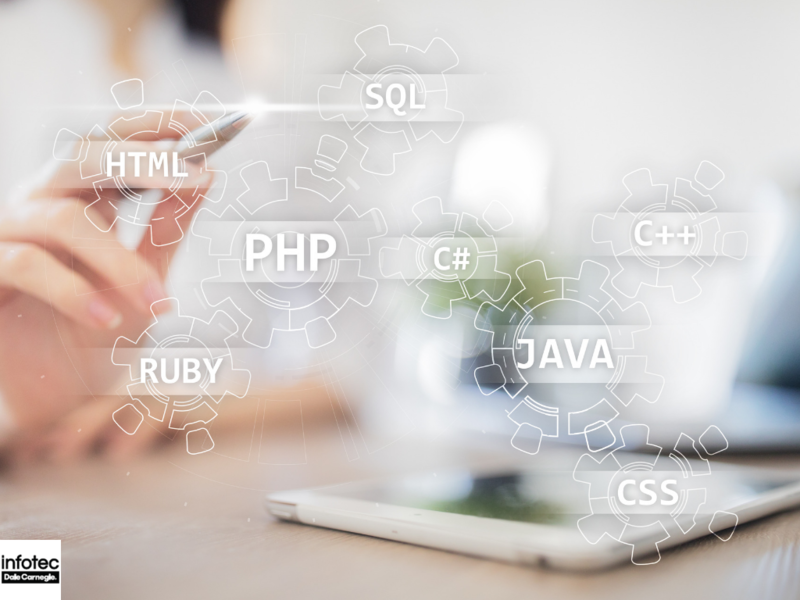 However, CompTIA suggests that your employees should have a general knowledge of IT operations and six months of experience working in an IT environment. When Should Your Employees Get this Training? There is a growing skills gap in the IT field. According to the 2017 Global Knowledge IT skills and Salary Report, approximately 68 percent of IT decision makers reported that there was a gap between their employees’ skill levels and the required knowledge to achieve organizational objectives. Due to the existing skills gap, it will be more expensive and time-consuming to hire new employees to fill the cloud-related tasks. In any case, your business already has the staff you need to transition to the cloud, but you will need to help them learn how to apply fundamental IT skills and the knowledge they have to cloud roles. The cloud essentials training will help you build internal buy-in and get your staff speaking a similar language for the easier accomplishment of business objectives. Whether you’re just getting started with the cloud or you’re looking into the cloud, your first strategy should be to educate your employees. Infotec offers a Cloud Essentials course to help your employees prepare for the certification test. For more information, connect with Infotec today to discuss how IT training can best suit your business needs. How Important is a PMP Certification? MCP Certification Training: The Next Move for My Employees?